Ek Tha Tiger…Action Packed Love Story… Rightly to say the promotion of Ek Tha Tiger started from SPIDERMAN, BATMAN and finally “”””SALMAN”””” Salman Khan is an individual that invites admiration and applause in any kind of film format or movie genre. 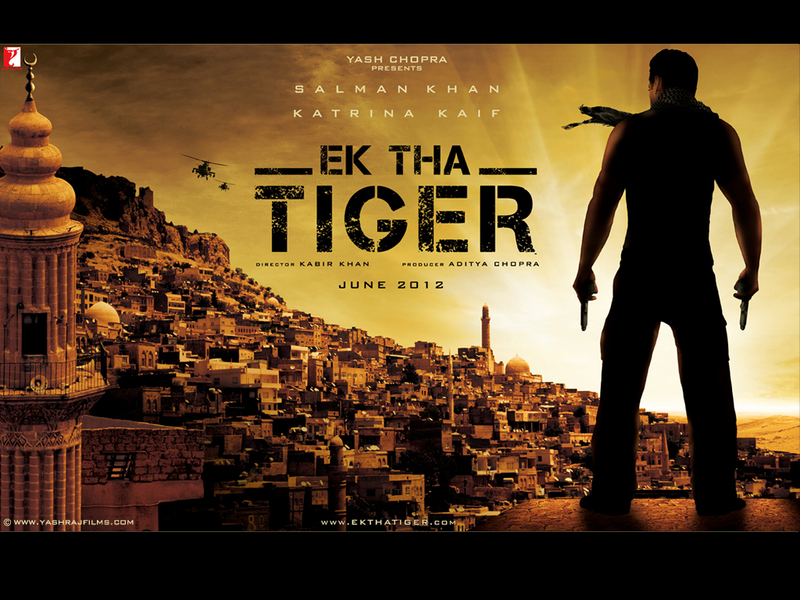 Ek Tha Tiger looked very promising prior to its release and the film does entertain you to an extent. And mostly importantly, though Salman and Katrina deny being in a relationship in real life, their chemistry onscreen looks every bit convincing. And the duo is an absolute delight to the eyes! Overall to say you can watch this movie definitely if you are a die-hard fan of both the stars…Overall to rate the movie, I would give it 3 out of 5.
i lyk d reviews provided by yu n wud also suggest yu to provide wd d reviews of othr upcomng movies..